A world where nothing is what it seems, religions collide, Machiavellian plots are revealed, promises are broken, secrets are exposed, and hope springs from the most unlikely of places… Is it the latest headlines from CNN and FoxNews? No, it’s just the Steinberg-Howard wedding. 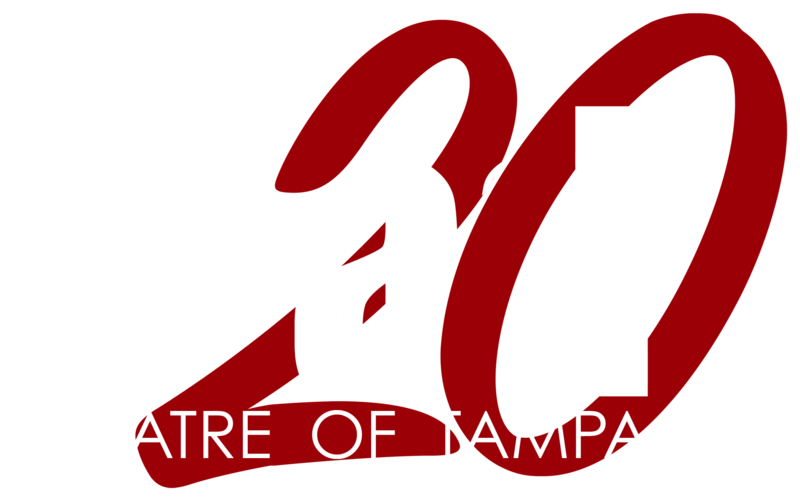 mad Theatre of Tampa presents It Shoulda Been You, a charming, funny, and original Broadway musical. The show invites you to a wedding day that you’ll never forget, where anything that can go wrong does, and love pops up in mysterious places. The bride is Jewish. The groom is Catholic. Her mother is a force of nature. His mother is a tempest in a cocktail shaker. And, when the bride’s ex-boyfriend crashes the party, the perfect wedding starts to unravel faster than you can whistle “Here Comes the Bride”! 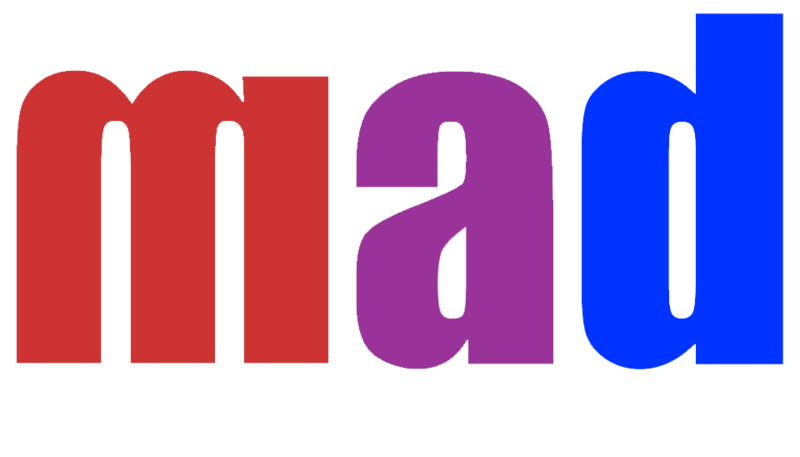 It’s up to the sister of the bride to turn a tangled mess into happily ever after in this musical comedy for anyone who ever had parents.